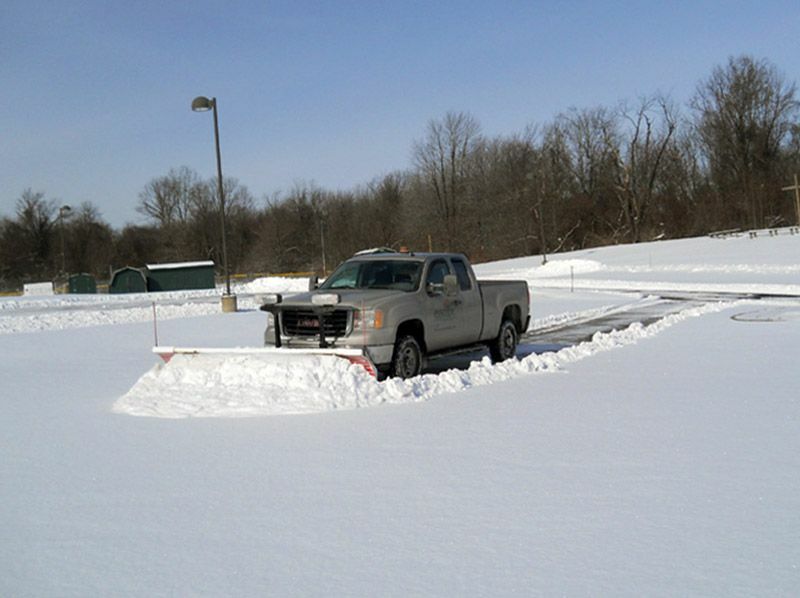 We welcome our 12-month residential maintenance customers to take advantage of our snow removal services. 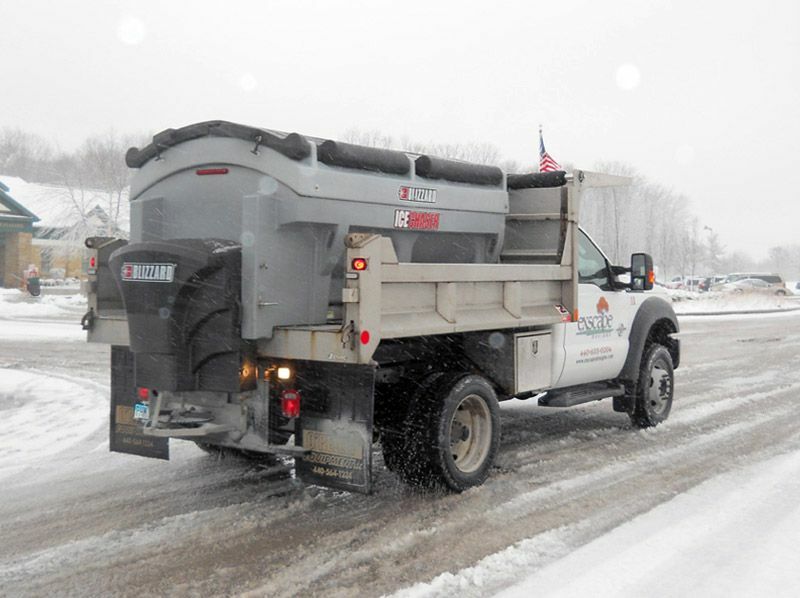 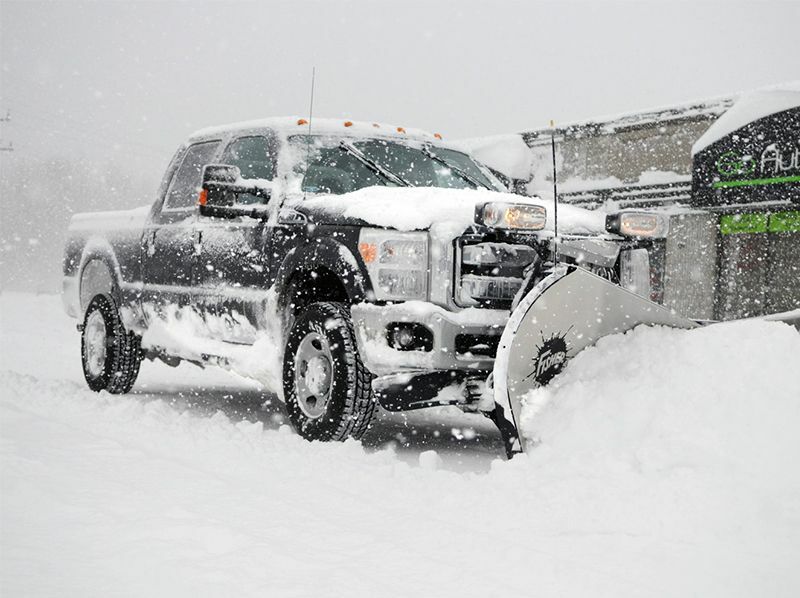 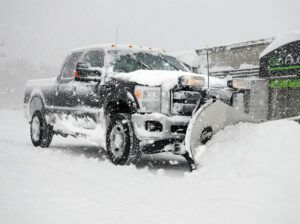 This winter, let the snow removal professionals handle your plowing and deicing needs. You can count on us for reliable, efficient snow removal at your home throughout the snow season in Northeast Ohio. 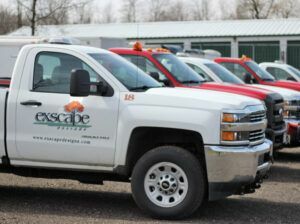 Our teams utilize equipment and human resources to provide backup and overlapping coverage to ensure that no property is missed.